What is Blackmagic RAW? How does it work? What can it do that other RAW codecs can’t? In the following article, we’ll answer these questions and more, including how it will improve RAW workflows. Blackmagic RAW is a visually lossless codec. As we’ve covered before, this means that the footage gets compressed into a vastly smaller data set that will later decode into a visually identical image to the uncompressed data. While this kind of technology is far from new, Blackmagic is touting some impressive new tech. They claim that their new RAW codec will offer equal or better image quality to any other codec on the market, but at file sizes similar to those you’ll find in lossy encoding techniques, such as h.264. In addition to file size, Blackmagic is claiming that their RAW codec will have equal or greater image quality, bit depth, dynamic range, and control as any other RAW codec. This is partly thanks to a new advanced de-mosaic process that splits the decoding workload between your computer and the camera recording the footage. This allegedly allows for unrivaled capture and playback speeds over any other RAW codec. Blackmagic has distanced itself from ProRes Raw by opting for a more inclusive, cross-platform, open development strategy. While Apple requires manufacturers to pay licensing fees to use their technology, Blackmagic has included a Software Developer’s Kit (SDK) that will enable manufacturers of cameras, external recorders, and post-production programs and plugins to take full advantage of Blackmagic RAW immediately. This appears to be a direct shot at ProRes Raw, which (despite debuting in April) has yet to see full industry acceptance due to Apple’s tight grip on its patents. High frame rate recording and playback. 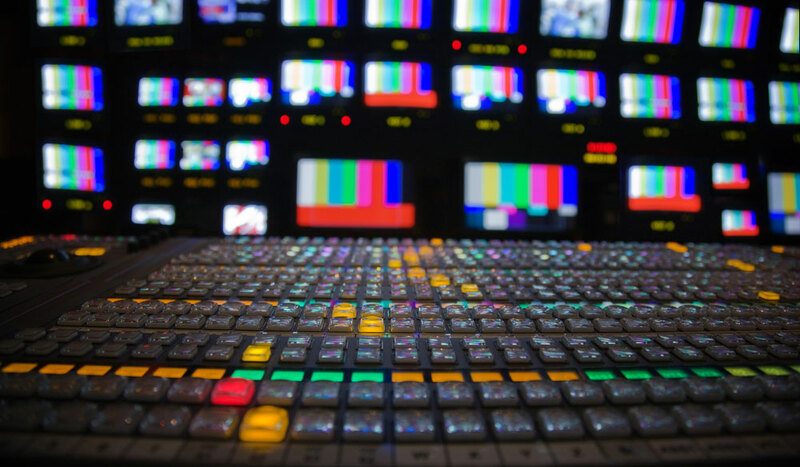 Codec flexibility for various cameras and sensors. Simultaneous recording of proxy files. Cross-platform support for every step in the imaging and post-process pipeline. Blackmagic RAW information is stored in the “.braw” container, and additional outputs are stored as “.sidecar” files. We’ll come back to this later. But for now, let’s get an idea of what’s under the hood. 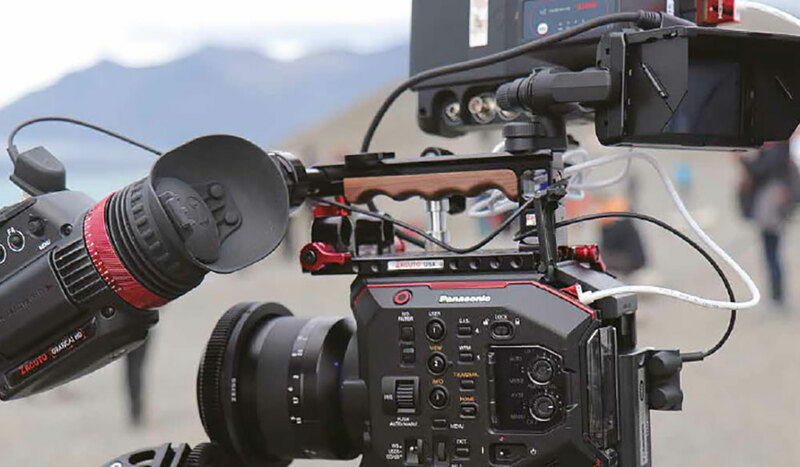 Blackmagic RAW draws from an impressive array of tech to achieve its goals. Here are some of the highlights it brings to the table for RAW workflows. 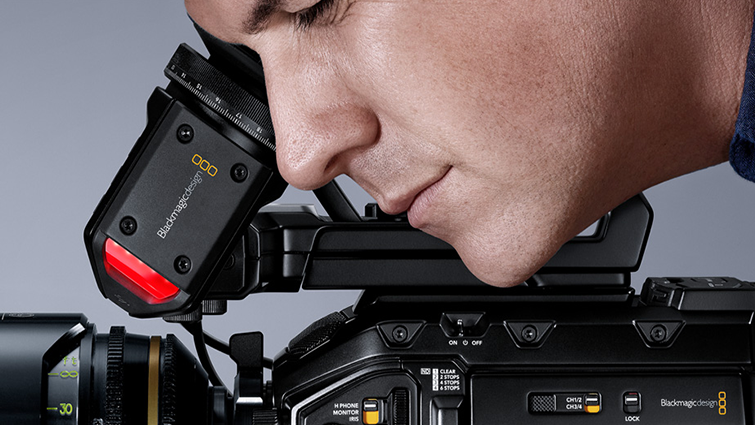 At the heart of Blackmagic’s design principles for this new RAW offering is speed. Blackmagic RAW should beat out all other codecs thanks to a few handy tricks and innovations. Blackmagic has re-thought the way the recording device and computer handle different tasks in the imaging pipeline. Blackmagic RAW introduces a new “Advanced De-Mosaic” process, which will eliminate the need for de-bayering and other image processing when accessing the footage on a computer or editing device. In addition to De-Mosaicing, noise management, sensor profiling, and new edge reconstruction algorithms have moved in-camera. This should result in lightning-fast capture and playback speeds without sacrificing RAW’s post-production flexibility. 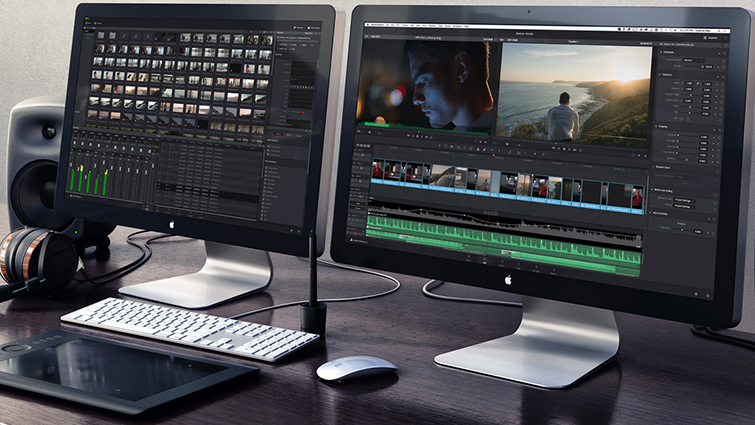 Blackmagic RAW was designed to accelerate post-production workflows. It is multi-threaded, meaning that even at the clip level, you will still be using your fancy processor. Further, it also offers GPU acceleration for any graphics card, operating system, or editing system. Blackmagic has future-proofed its codec by baking performance scaling in from the get-go. In contrast to many other RAW codecs, Blackmagic RAW footage is stored as individual clips rather than as image sequences, vastly reducing post-production headaches. 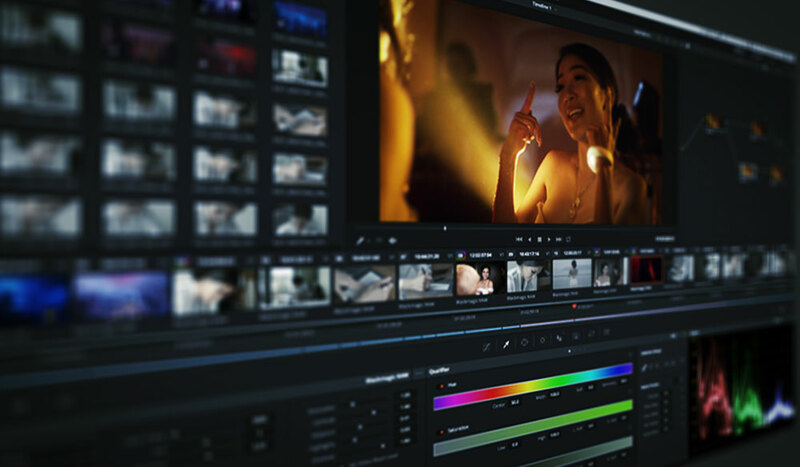 Beyond simple read/write times, Blackmagic RAW brings some serious upgrades to RAW workflows and gives users a multitude of options for their productions. 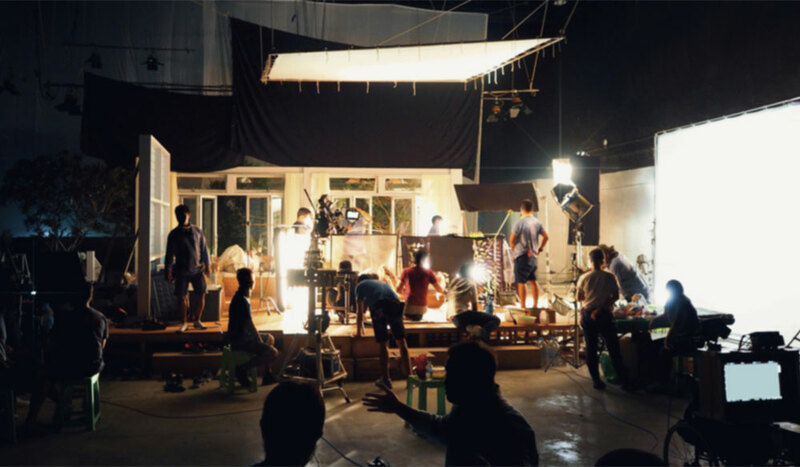 Blackmagic RAW was designed from the ground up with the full post-production pipeline in mind. As opposed to many other RAW codecs, no transcoding or complicated round-tripping will be necessary — you can use Blackmagic RAW to record, edit, color, and do SFX work without issue. 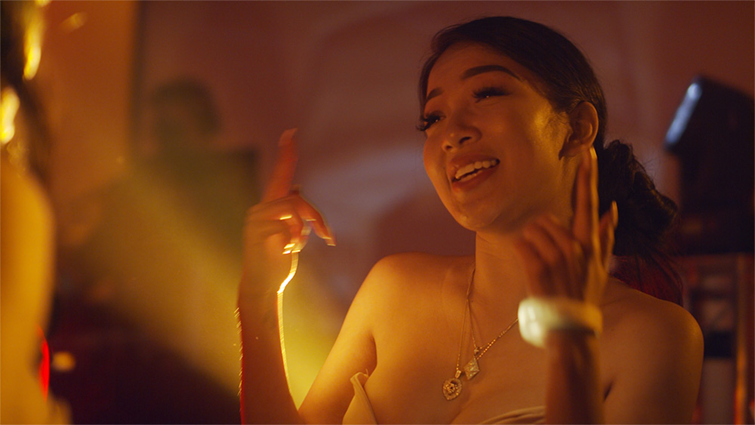 Blackmagic RAW offers compression ratios ranging from 3:1 all the way up to 12:1 — perfect for anything from a big-budget feature to your cousin’s wedding. In addition to options for compression ratios, Blackmagic has developed an option for prioritizing file size or image quality. “Constant BitRate” functions the same as any other codec by placing a cap on the maximum data rate of incoming footage from the sensor. 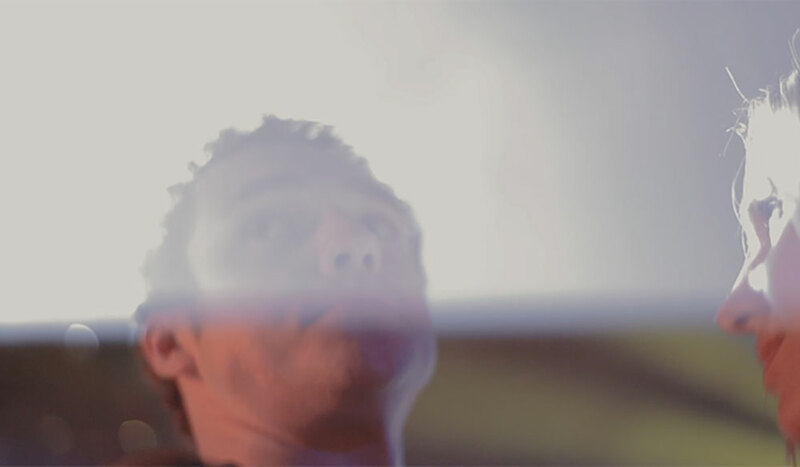 “Constant quality” inverts this by un-capping the bitrate in order to preserve fine details even in complicated shots. While dedicated players and RAW viewers have become the norm for most RAW codecs, Blackmagic claims to offer a little more with theirs. The Blackmagic RAW Player ensures that you see every pixel as you recorded it, regardless of how beefy your machine is. Blackmagic RAW’s metadata recording has been optimized for modern post-production. This means a new level of easy-to-understand clip information for all your RAW footage. Blackmagic has employed an open-standard, cross-platform, license-free approach to their new RAW codec. This means rapid integration into your editing program, external recorder, camera, and so on — regardless of whether you use Apple, Windows, or Linux. Even if this were the only advantage, it would still be enough for me to say that Blackmagic RAW beats ProRes Raw. 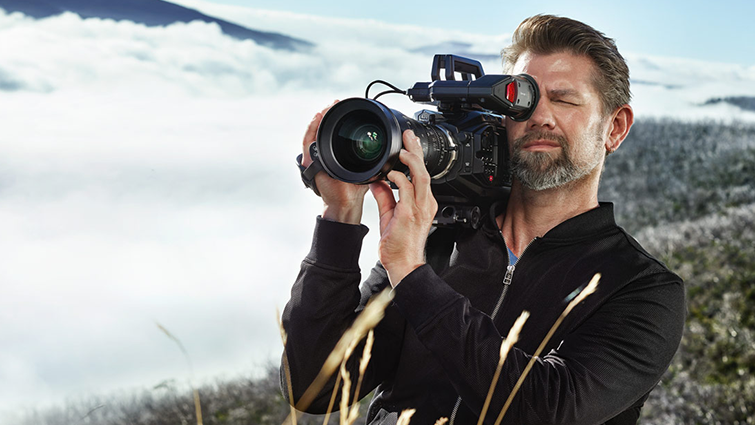 The speed and flexibility offered by Blackmagic RAW don’t come at the cost of image quality. Even more than compression options and simultaneous proxy recording, Blackmagic RAW’s Q0 and Q5 should dramatically deepen the resultant image quality of your footage. The “Q” in both Q0 and Q5 stands for “quantization.” We’ve covered quantization a couple times before, but all you need to know is that quantization always results in lost data. Q0 employs “Minimum Quantization,” resulting in the highest-possible image fidelity, while Q5 employs moderate quantization for better encode times and file sizes. Without delving too far into the technical details, Blackmagic RAW employs a non-destructive 12-bit non-linear color space to produce “extremely accurate skin tones and gorgeous, lifelike colors” that should rival the color reproduction of the best cameras on the market today. While many Raw codecs employ LUTs for their colorometry, Blackmagic RAW uses its highly advanced metadata to preserve vital chroma information. Blackmagic RAW is currently in beta and is completely free to download and try — as long as you have the Ursa Mini Pro 4.6k or the beta release of Resolve 15.1. No doubt, Blackmagic is buying time for third-party vendors to implement support for the codec. When the official release comes, expect a slew of supported devices, programs, and plugins. 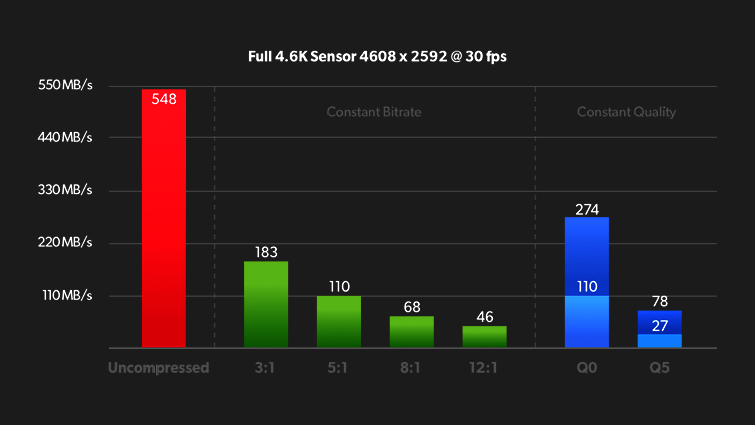 Everything I’ve seen so far about Blackmagic RAW leads me to the strong conviction that this will be the RAW codec to beat in the coming years. It stands to unseat even Apple’s brand new ProRes Raw due to Blackmagic’s open-source, license-free, cross-platform stance with third-party vendors and manufacturers. 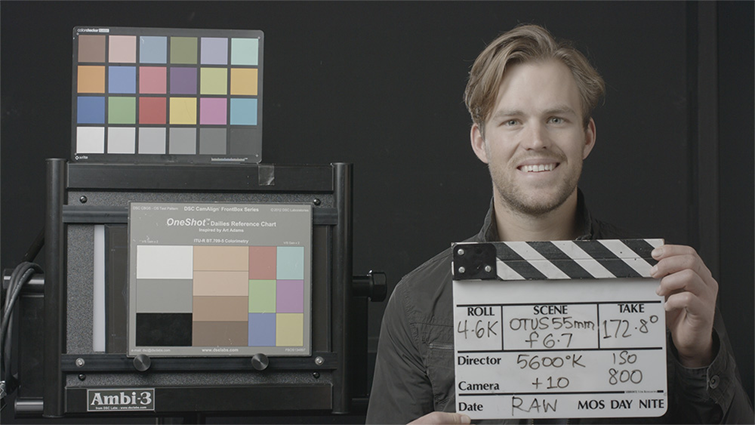 This open model means more tools in the hands of filmmakers right out of the gate. What a concept — developing solutions for the end user over complex licensing schemes designed to maximize profits. I know which company gets my support. All images via Blackmagic Studios.